Tokyo-based chain Shigezo might be equivalent to a mid-sized fast-food chain operation in America, but it still serves some of the city's better ramen, alongside mayonnaise-squirted rolls of sushi. 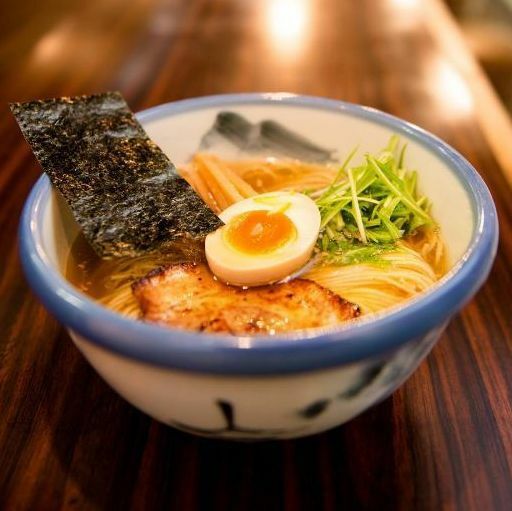 Order the brothless “Abu” ramen, supremely slurpable noodles and marinated chashu pork belly coated in thick, spicy chile paste and runny egg yolk. 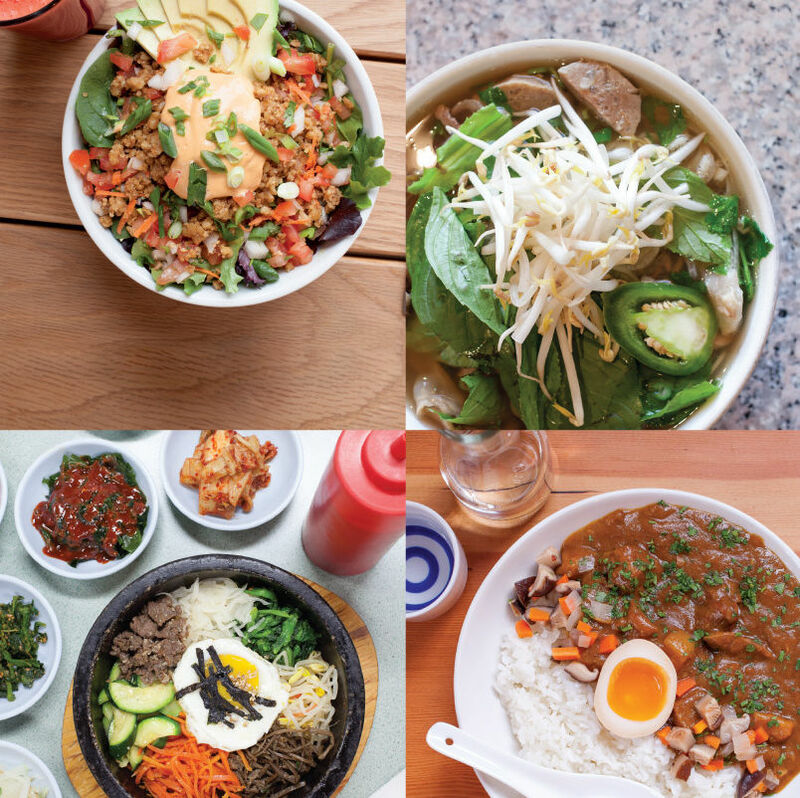 Stray from tradition with a kimchi upgrade ($1).